Police in Peel Region have issued a Canada-wide warrant for a suspect wanted for first-degree murder in the death of a 17-year-old at a Mississauga hookah lounge last February. Investigators believe Mohamud Kheyre, 20, is actively evading arrest and may have fled the country, a police release said Monday. 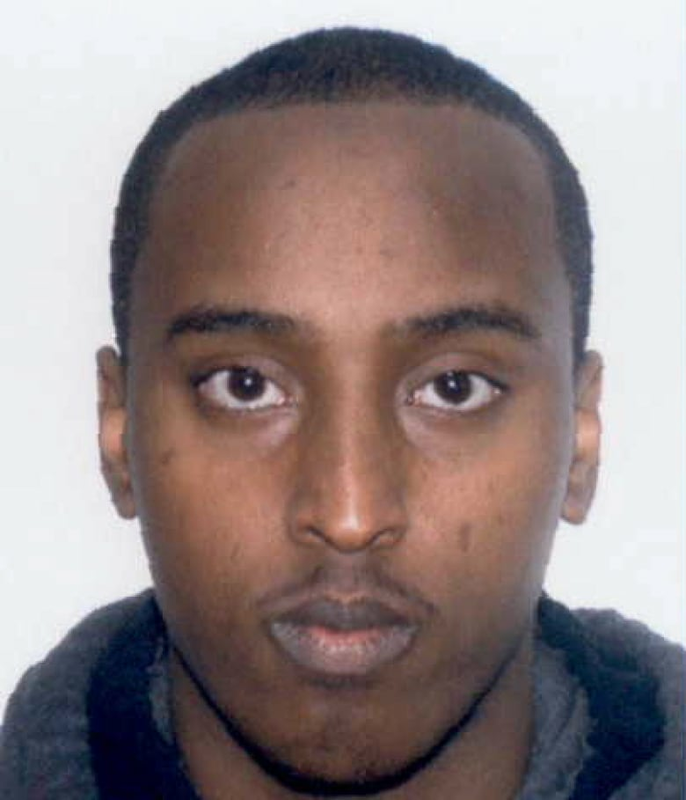 He is described as male, of Somali descent, 6' 5" with a heavy build. 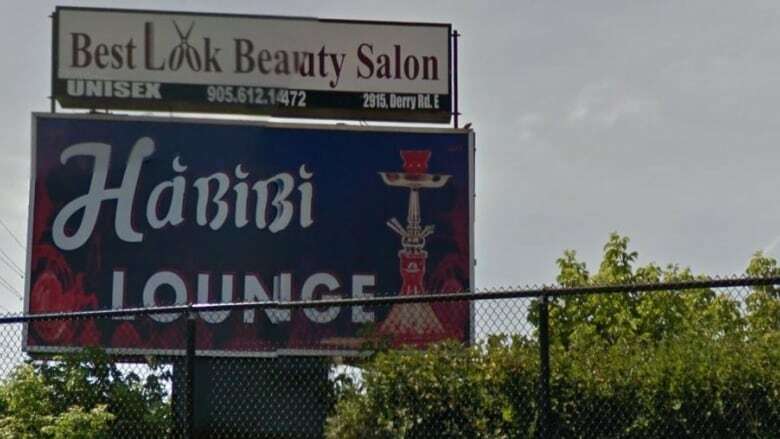 Police were called to the Habibi Lounge in the Airport Road and Derry Road East area in the early hours of Sunday, Feb. 6, 2016 after reports of several men fighting in a parking lot, hitting each other with bottles.